I absolutely love this time of the year! It’s a time to get together with family and friends and test your cooking skills.This year I am grateful for so much- it’s incredible. I love that there is a day dedicated to saying “thank you” because life happens so fast that we sometimes overlook life’s gifts and special blessings. Today you are in for a treat! 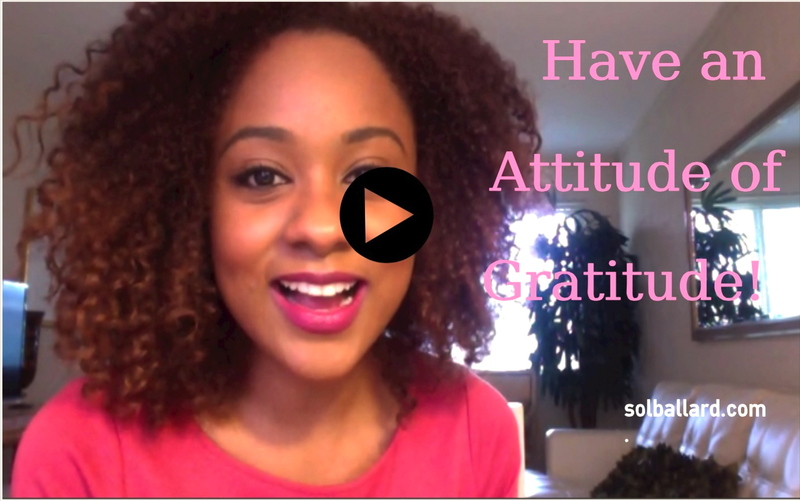 I decided to put a vlog together explaining the benefits of living a life of gratitude. Turns out there is such a thing as a Science of Gratitude where experiments have been conducted to measure the effects of gratitude. Learn more about that here. I have been meaning to put together vlog for quite some time so I finally got off my buns and did it! Thank you for watching and I hope you have an amazing day celebrating with family and friends! Know of anyone that would benefit from this post? Share it!